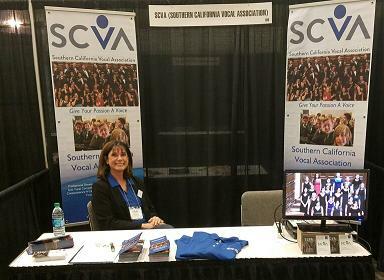 Members of SCVA receive three-fold benefits in the form of Quality Opportunities for Students, Professional Development, and Connection to the Choral Community in Southern California, all for an annual membership fee half the cost of most professional organizations! According to the SCVA Bylaws Article IV, "The membership year shall be from August 1 to June 30." Therefore, all memberships expire every June 30th with the conclusion of the school year, regardless of when during the school year you may have paid your previous annual membership dues. Join now to ensure you and your students don't miss out on a year of excellent choral experiences!